I would like to share the contents of my photo bag in a hope that other members also would like to share what they have and use when enjoying their hobbies. Some of these lenses have been with me for almost 15-18 years and they have been used in up to 90.000 images the past years. Photography has been a burning passion of a hobby for me and I love going out with my camera taking pictures, though, I do NOT consider myself as a PRO in any way: just a serious and a very passionate amateur. I must admit that I have also longed to find someone equally interested as me in photography, preferably within my own area and with a passion for Canon. I could naturally sign up to photo clubs and so on but I feel a bit intimidated by their much more proficient level. I spend many hours whilst on the net surfing different photo forums for ideas and tips on how to improve myself. 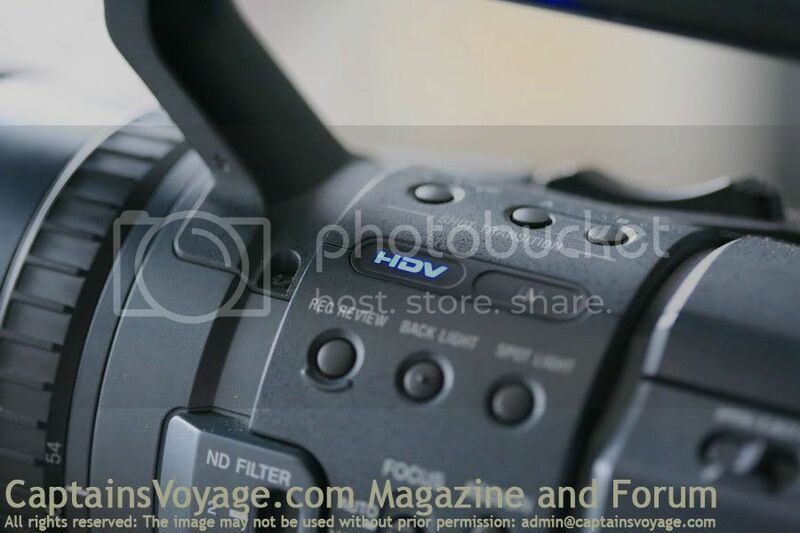 In addition as the avid amateur videographer I am, and have been since I bought my very first video camera back in the very early 90’s, I also have a camera which is maybe a bit more pro than I really need. The reason for buying this camera when it was launched was that it offered exceptional HD quality and had features I long have wanted to have (- and, I’m a guy). On the interesting side, this camera’s list price has now increased by a good 40% since I bought it, and it is not many electrical appliances which increases it’s value over almost 4-5 years. 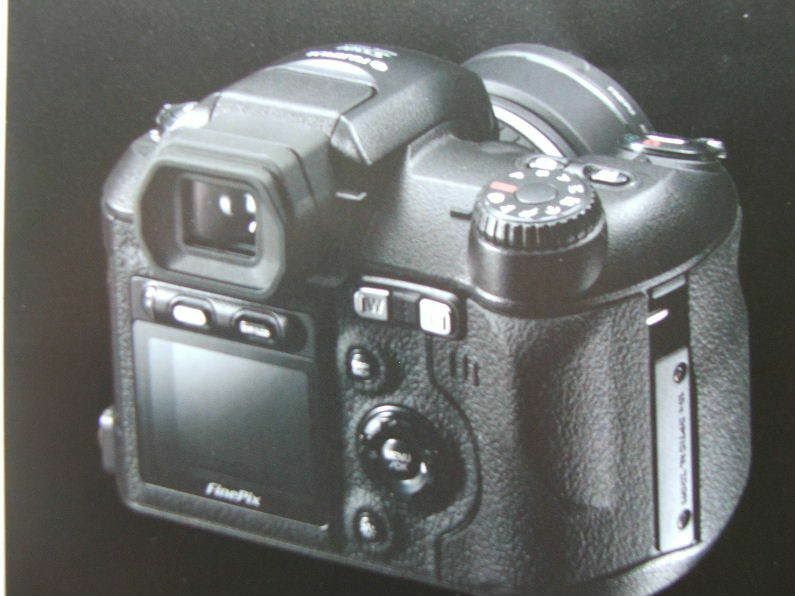 I guess it is a testament to the excellent workmanship of the camera and the quality of all it’s parts and features. 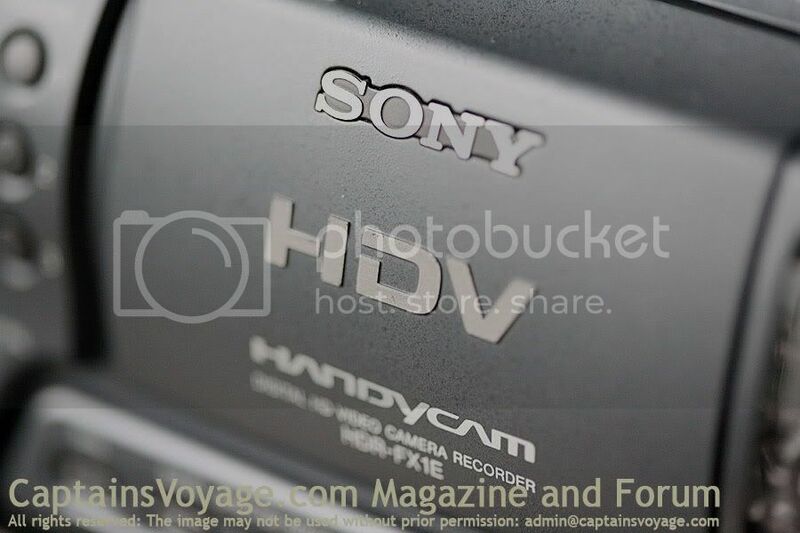 My HD video camera I also have is a Sony HDR-FX1E. Well, Jan-Olav...., you state yourself that you're no pro....., and I would very much like to speak against that! You're not a pro in the sence of making a living out of your photografy, but I would argue that you very much are a pro when looking at your pictures! 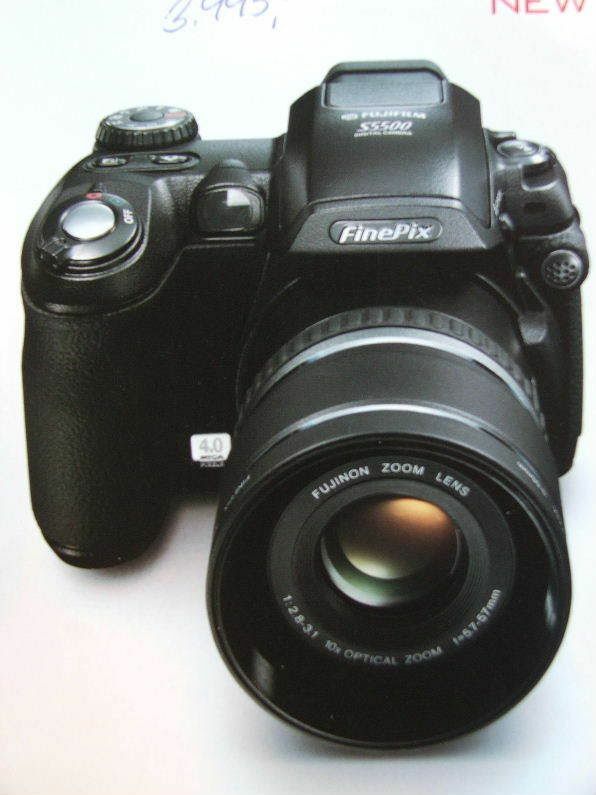 Here's my one and only Fujifilm FinePix S-5500, 4.0 megapix, 10 x zoom with a f=5.7- 57 mm lence. Thank you, thank you.... very kind of you. I try to take better photos every day but sometimes when I look at some photo forums and their work, I feel they are waaaaaaay more pro than me... maybe that is normal and very healthy because it makes us want to try harder and harder. The bag is maybe pro as well... A result of a well paid job once upon a time, a lot of passion for photography and free time on my hands (aka long vacations from the ships). 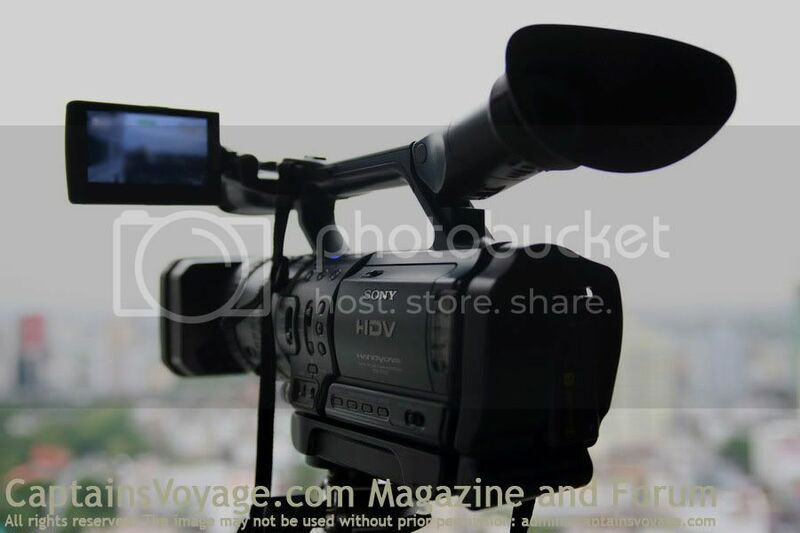 I am searching to add a tripod to my equipment list. Thank you for the picture of your new baby. I am jealous of the movie feature. 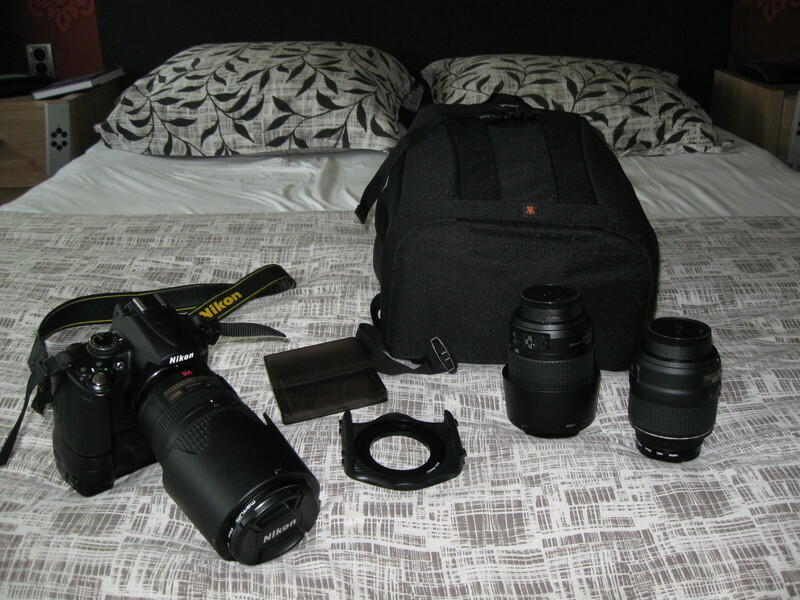 this is my photobag its not very big (yet) because i'm still a beginner. lowest iso 100- highest iso:6400.
and then I have a Cokin philter with holder, its only one at the moment but i hope to enlarge that collection. whats still on my wishinglist? Don't worry. I will not hold Nikon against you. I'm a Canon person. Last edited by Joakim; September 22nd, 2015, 18:07. 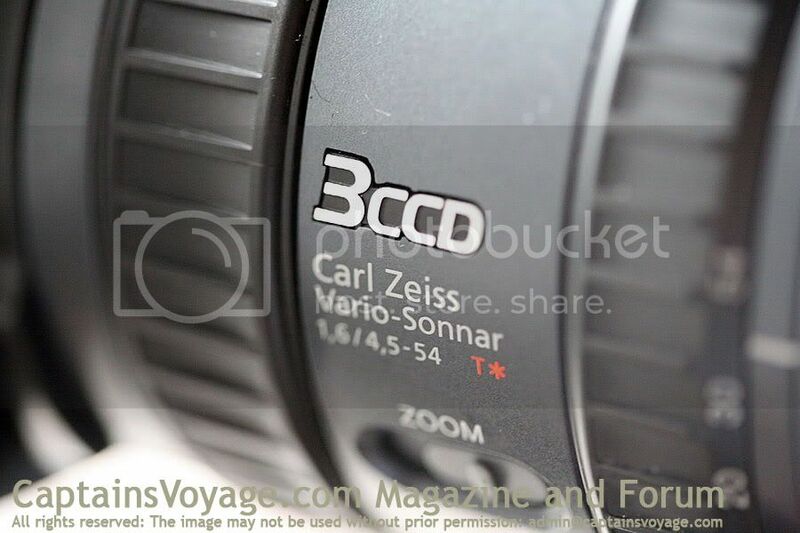 I've said it once before, but I'll say it again: congratulations with your EOS 450D! I can clearly see that you are learning to use it fast: keep it up!